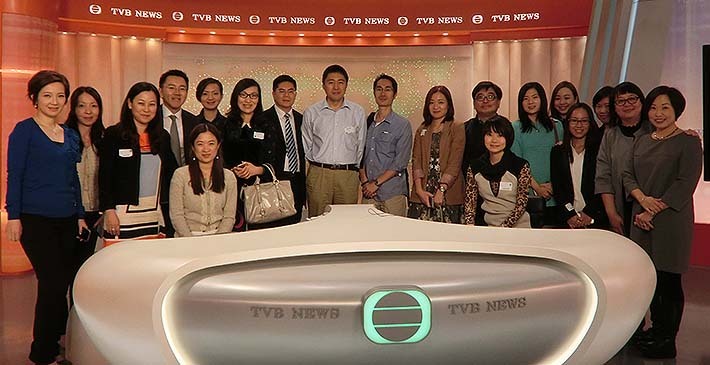 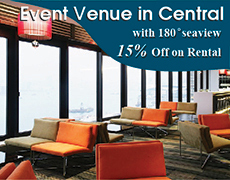 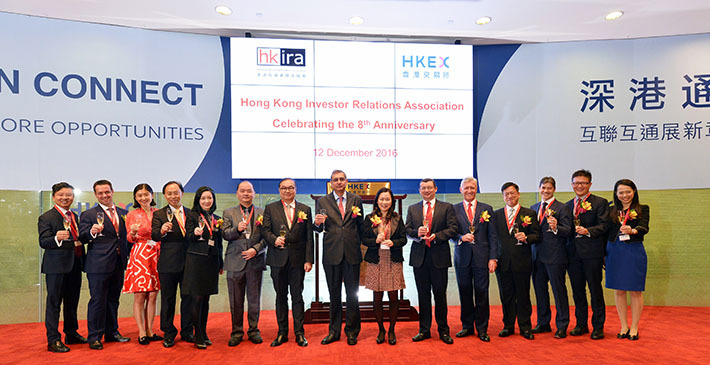 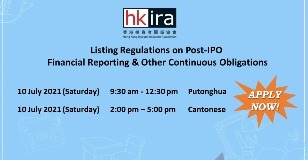 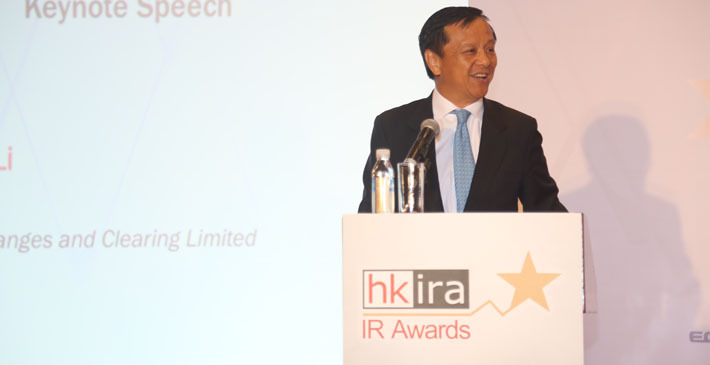 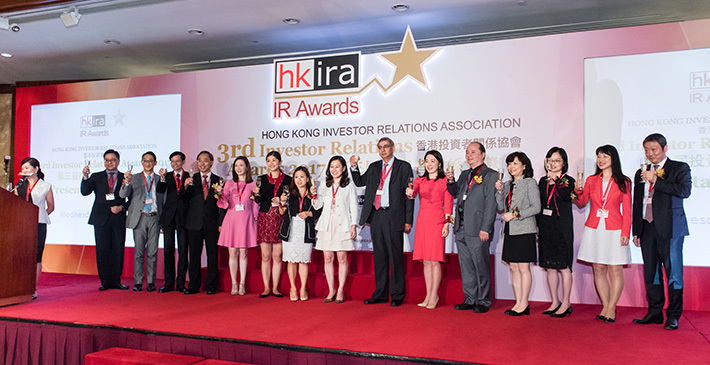 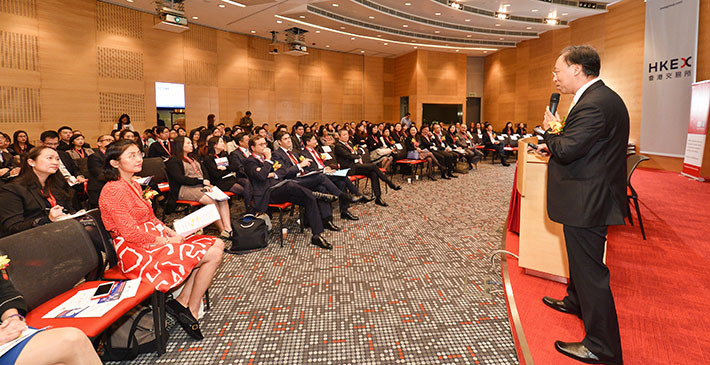 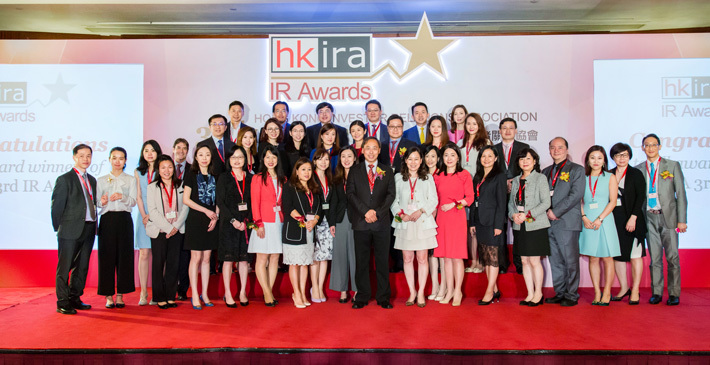 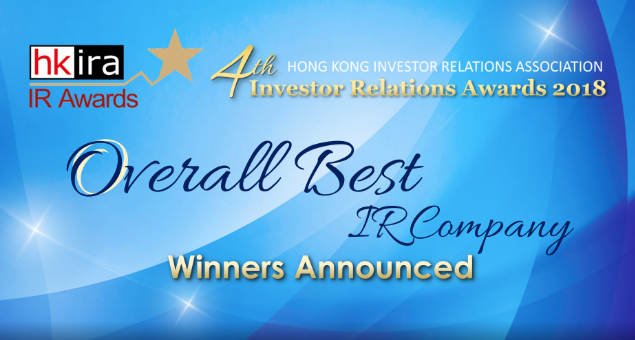 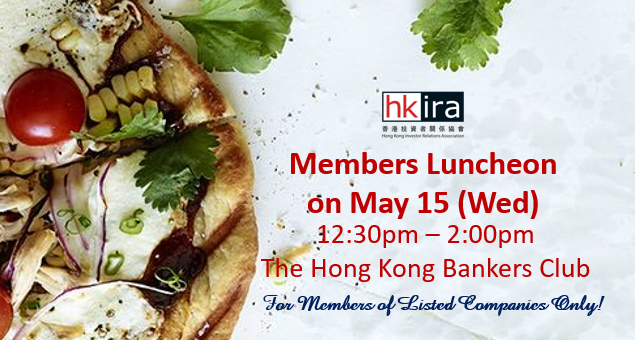 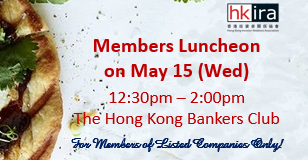 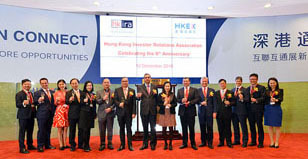 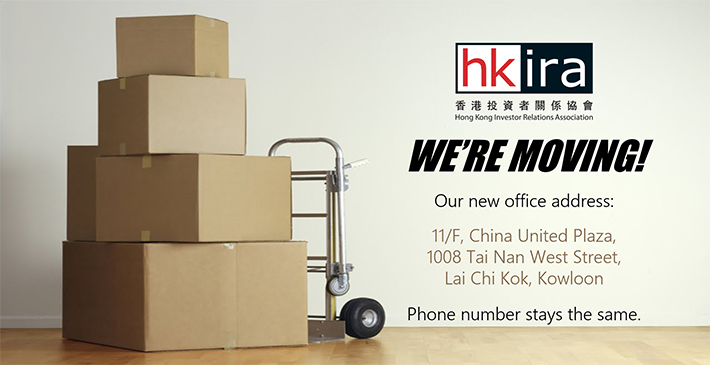 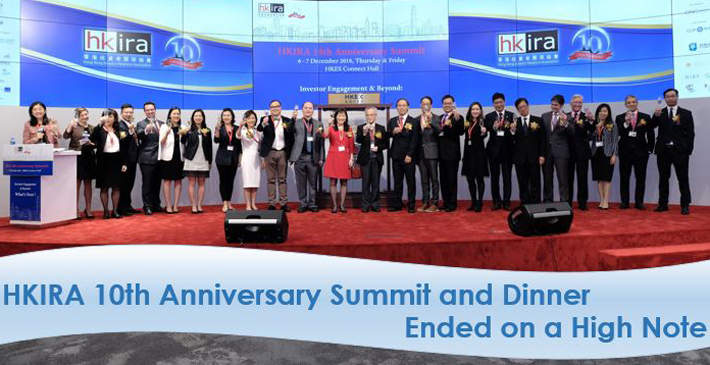 Welcome to the website of The Hong Kong Investor Relations Association ("HKIRA"). 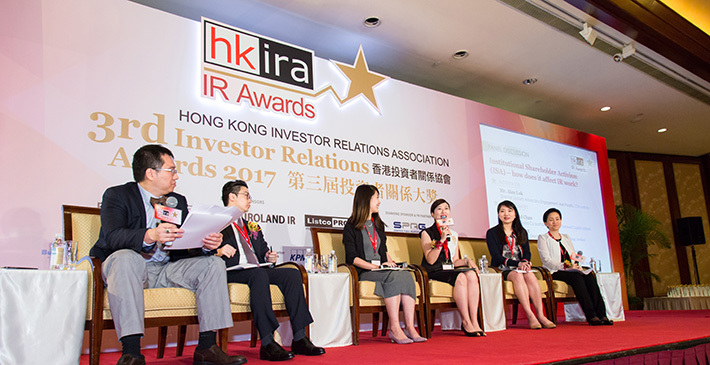 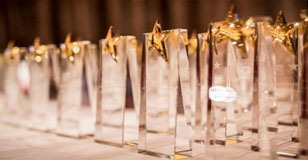 HKIRA is committed to promoting the profession of investor relations to the international standards. 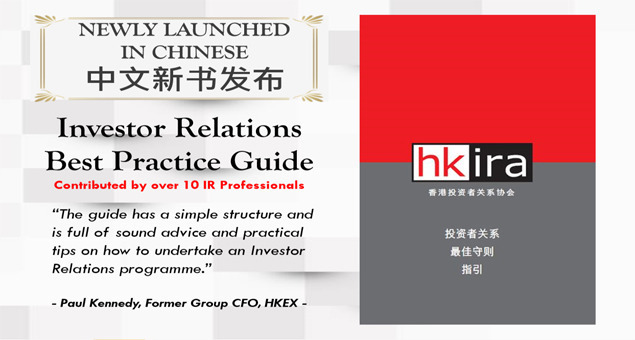 Through sharing of ideas and views, and professional development programs, I expect to raise the awareness and enhance knowledge about the IR function in company-to-investor communications. 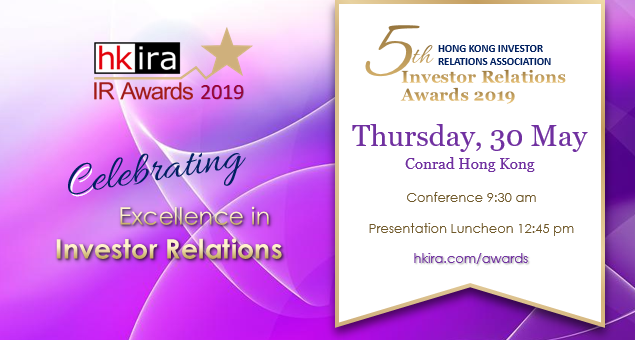 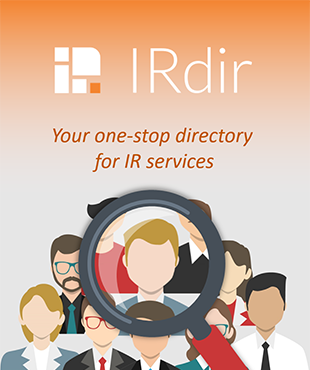 I hope that HKIRA will serve as an ideal platform for practitioners to keep in pace with the latest trends and the best IR practices, for networking opportunities and sharing of IR resources for all members. 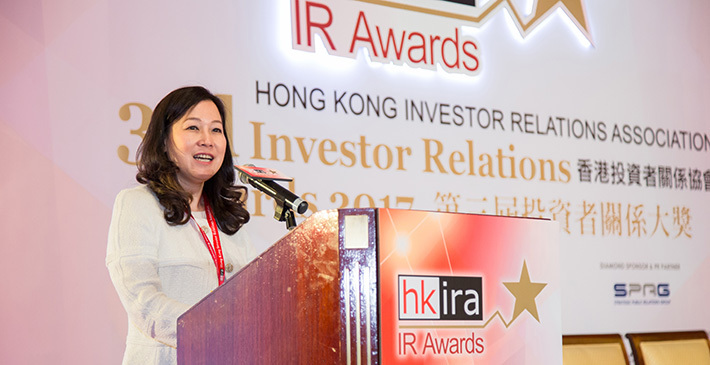 I am confident that the formation of HKIRA will offer IROs access to valuable information.